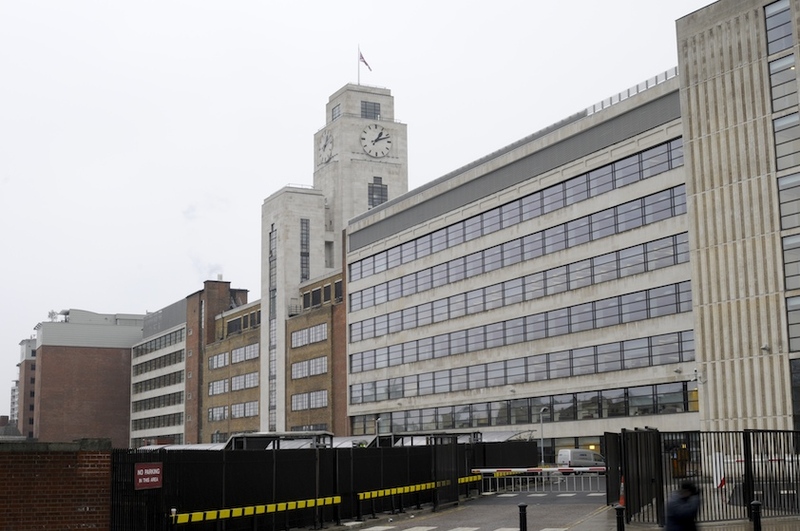 The National Audit Office (NAO) headquarters is a well-known landmark with its famous central clock tower, art deco design and historical significance. 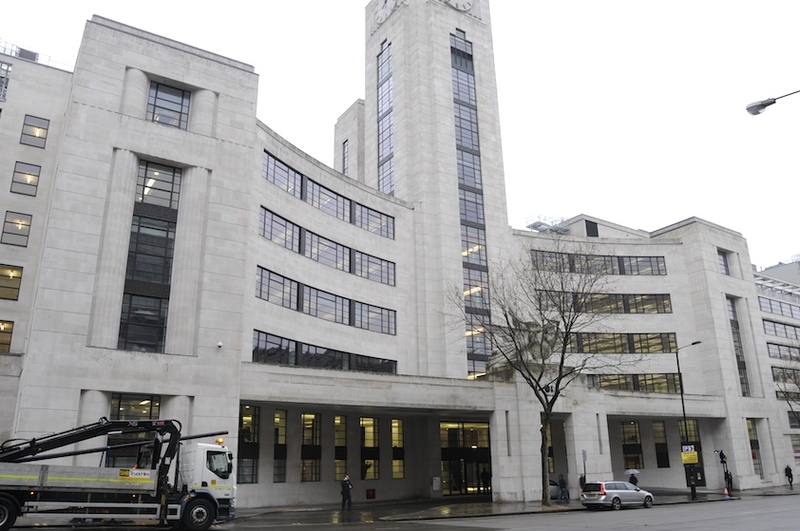 The building required an extensive and complex redevelopment and fit-out of the 21,800m partially Grade II listed 1930s offices, to ensure a building fit for the future. The finished scheme provides Cat B offices for 920 staff, a large restaurant and kitchen, meeting rooms, auditorium, plus the restored historic boardroom and original ballroom. With the heritage of the building at its heart, the challenge was to retain and refurbish key features of this complex and restrained site, while creating a first-class office environment. Wates’ pre-construction and value engineering were fundamental in ensuring the sympathetic restoration of this building. The complex internal spacial-fit required was further complicated by very low clear ceiling heights and required Wates in-house design and buildability expertise in leading a comprehensive re-design exercise to successfully ensure the key requirements were met while retaining all the heritage features. The facades and structural frame were retained with sympathetic repairs to the external stonework and replacement of all windows and doors. Existing heritage timber panelling to the Boardroom and Old Ballroom were restored along with all original marble panelling within the main reception. Jim Rickleton Director General, Finance and Commerce National Audit Office.